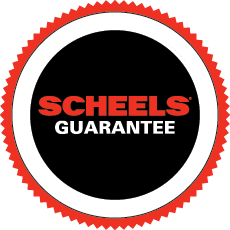 As you prepare for an expedition, family camping trip or another type of outdoor activity, SCHEELS is at your side. Learn how to ride safely before heading out in the snow. Use this gear list to shop or check off your essential items before heading out in the snow.